The Quiet Storm presents Mind of A Genius/Warner Bros. Records recording artist, Gallant, and his very Quiet Storm song titled Gentleman. The music video was directed by Sasha Samsonova. Please click the play button of the video below and choose the high-resolution & full screen options. When this music video ends, it will automatically be followed by hours of excellent Quiet Storm music videos. Press forward to skip any video or click the reverse button to replay or return to previous songs, or exit fullscreen mode to choose a new video. The Quiet Storm is very pleased to present Alicia Keys, looking as stunning as ever and delivering what is perhaps her most genuine heartfelt soul offering yet in her career. 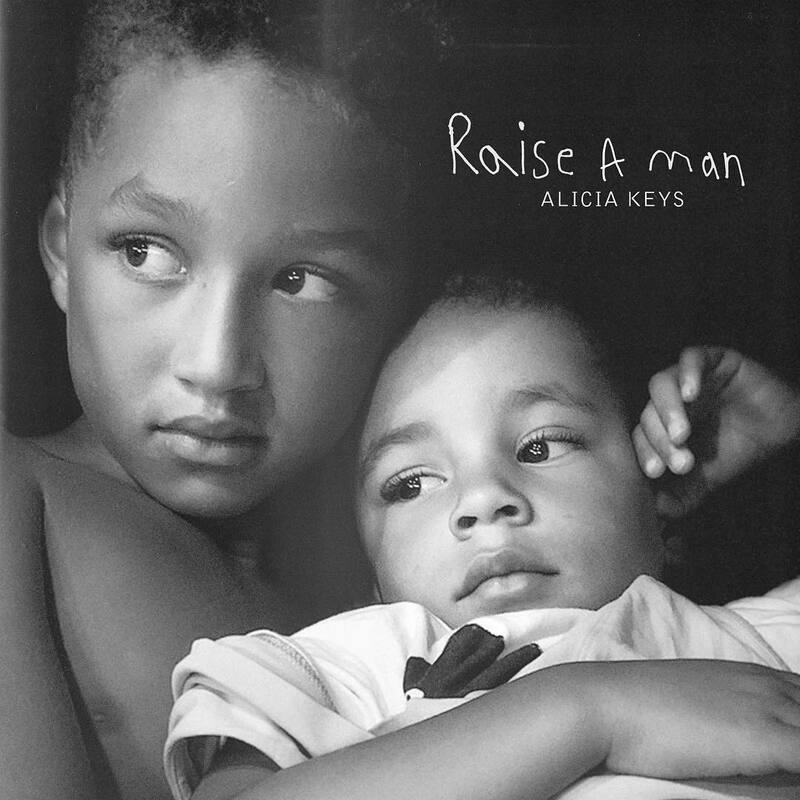 The music video features a small audience of a handful of her closest friends and her youngest of two sons, named Genesis Ali Dean, whom she picks up and dances with in her arms. The love ballad titled Raise A Man, and it's music video was filmed in one take with no edits, very artisticly and beautifully lit, by director Bill Kirstein, in association with the excellent music centric French production company known as La Blogothèque and 100 Years Films. Please click the play button of the video below and choose the high-resolution & full screen options. When this music video ends, it will automatically be followed by hours of excellent music videos. Press forward to skip any video or click the reverse button to replay or return to previous songs, or exit fullscreen mode to choose a new video. 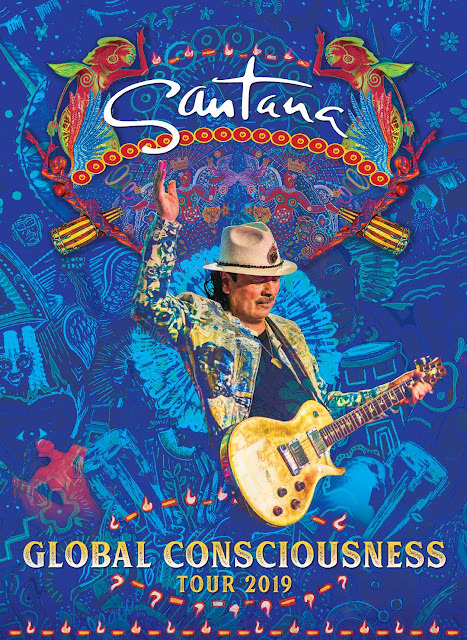 The Quiet Storm is very pleased to present two ultimate quiet storm artists, Carlos Santana and Larry Graham, together for thier very timely cover of the Marvin Gaye classic song titled Right On, co written by Marvin Gaye and Earl Derouen, for Gaye's 1971 album titled What's Going On. 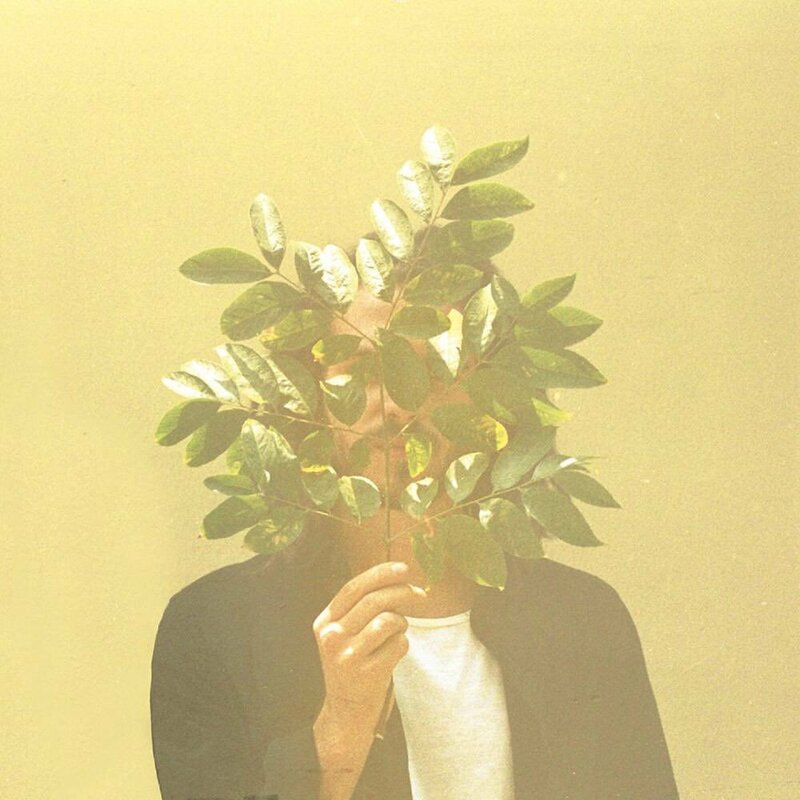 The Quiet Storm is very pleased to present the French recording artist on the Roche Musique imprint, known as FKJ, which is acronym for French Kiwi Juice. Featured below is the music video for his titled titled Vibin' Out, with words by the artist known as ((( O ))). The song is track #5 from FKJ's debut album titled French Kiwi Juice. The music video was directed by FKJ, ((( O ))) and Arsedi. 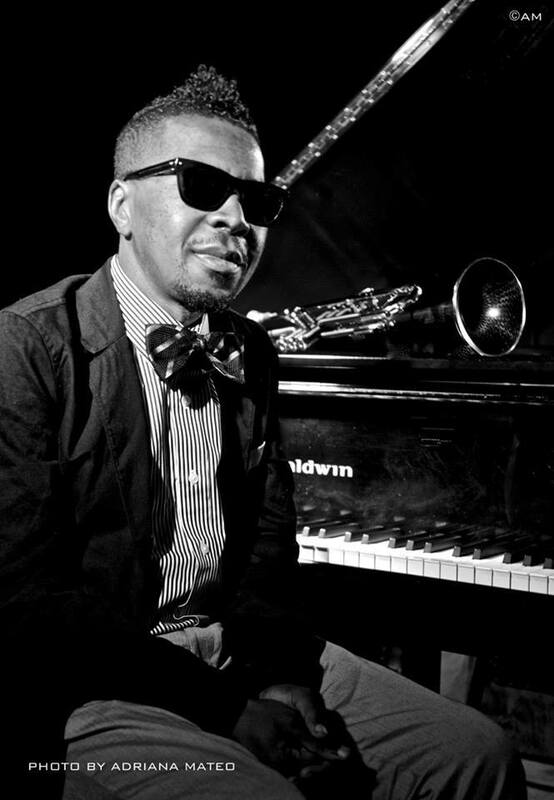 The Quiet Storm is very pleased to present this 4.5 hour musical celebration (set list below) of the big musical life of Roy Hargrove, who passed away on November 2, 2018. The celebration took place on January 8, 2019 at Jazz at Lincoln Center. After a New Orleans style jazz funeral march into the auditorium by an orchestra with Wynton Marsalis leading, the MC and host of the celebration who spoke was bassist, Christian McBride. McBride first met and played with Roy in 1987 when he was 15 years old and Roy was 18. He talked about Roy's musical and life wisdoms and much much more. At the 13:30 mark in the video below, with approximately 200 of the world's finest musician's musicians who showed up backstage to share in paying homage, the music begins. The Quiet Storm is pleased to present Daniel Caesar and the music video for his very quiet storm song titled Get You, featuring Kali Uchis. 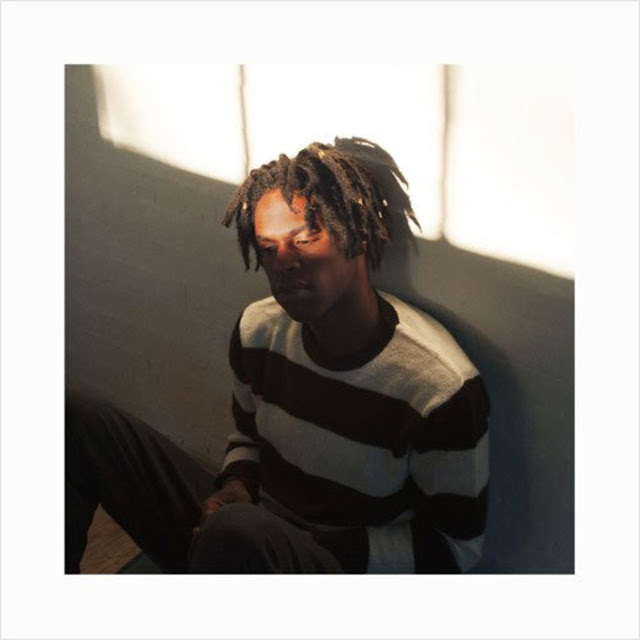 The song, which was was co-written by Caesar and Uchis, is track #1 from the ten song debut album by Daniel Caesar titled Freudian. 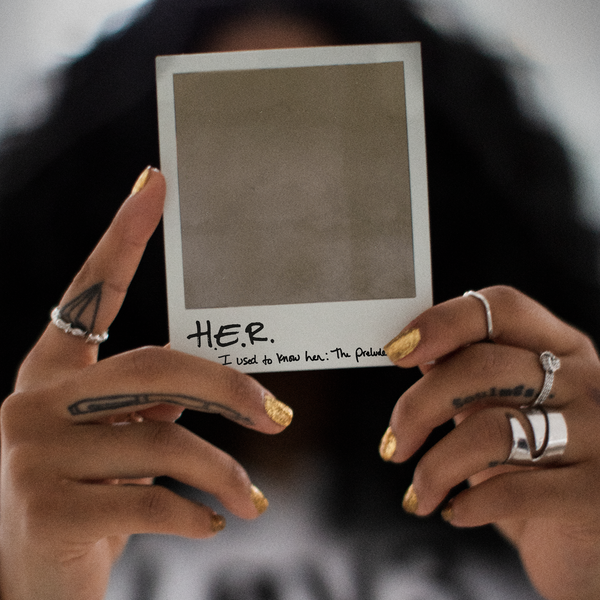 The Quiet Storm presents RCA Records recording artist, Gabriella "Gabi" Wilson, known artistically as H.E.R., and the quiet storm music videos for her songs titled Could've Been (featuring Bryson Tiller), Focus and Every Kind Of Way.